Vocal Europe is offering three internship positions at its Brussels office. Our interns are an integral part of our team. Team projects are all-hands-on-deck. The interns will get involved in the process of writing publications and articles, and into logistical, administrative, event-planning, and strategic initiatives. The positions are unpaid, but candidates will have the opportunity to gain valuable skills, experience, and professional knowledge This internship will also consist of support and assistance in the publication, communication, and advocacy activities of Vocal Europe. Must be a university graduate student, Bachelor, Master or equivalent. Must demonstrate interest in the European Union, Iran, Israel, Russia, Turkey, the Western Balkans, and the core mission of Vocal Europe. Must possess excellent writing and editing skills in English. Proficiency in other European language is highly preferred. Must be a fast learner, proactive, creative, able to work independently • Must be eligible to work in Brussels on a full-time basis. Before applying, we encourage applicants to see Vocal Europe’s web-page and our activities in order to familiarize with our working method. The letter of motivation of the candidate should reflect the matters Vocal Europe is involved with. 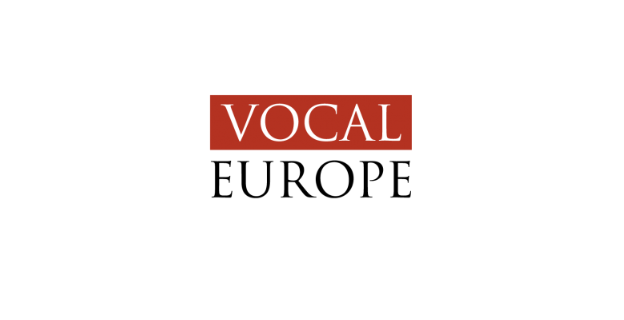 Also, send us your CV to internship@vocaleurope.eu with the heading ‘Application for Internship’ before the 11th of December 2018.